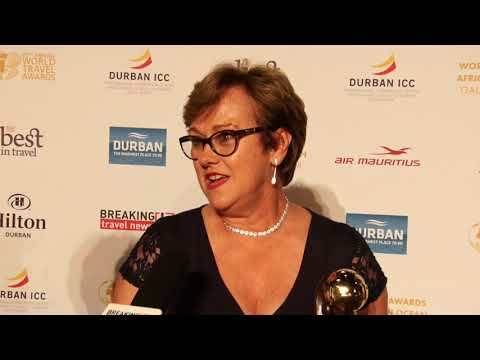 As the airline claims the titles of Africa’s Leading Airline - Business Class and Africa’s Leading Airline - Economy Class at the World Travel Awards, Helena Maxwell, area manager for southern and central Africa at Kenya Airways, tells Breaking Travel News how it feels to have won. With the carrier recognised as Africa’s Leading Airline by voters at the World Travel Awards, Breaking Travel News here talks with Vincent Coste, commercial director, Kenya Airways, to find out what it means to pick up this prestigious honour. Oman Air has implemented a codeshare agreement with Kenya Airways covering services between Muscat and Nairobi. It is the latest in a line of codeshare deals from Oman Air, which has also recently linked up with Gulf Air, Royal Jordanian, and Malaysia Airlines. Hong Kong Airlines and Kenya Airways, the flag carrier of Kenya, have signed a codeshare agreement to enhance connectivity in Asia. Under the agreement, Kenya Airways will place its “KQ” code on Hong Kong Airlines’ flights between Bangkok, Thailand, and Hong Kong. Jet Airways and Kenya Airways have expanded their existing cooperation by including codeshares on Jet Airways’ domestic flights between Mumbai, New Delhi, Ahmedabad and Hyderabad, in order to enhance connectivity choices for guests while travelling from Kenya into India. 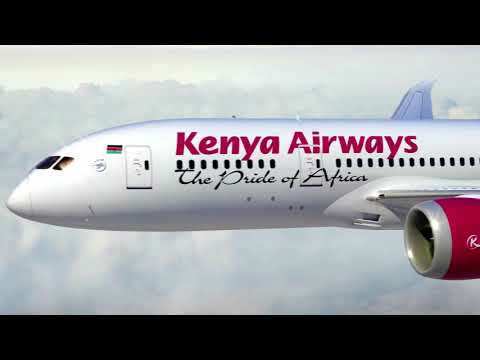 Through this agreement, Kenya Airways will place its flight code on Jet Airways’ seven daily flights between Mumbai and New Delhi, five daily flights from Mumbai to Ahmedabad and five daily flights between Mumbai and Hyderabad. 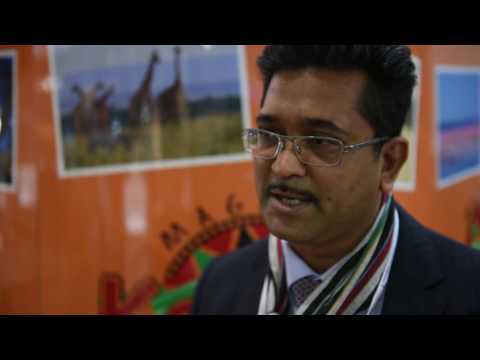 Breaking Travel News talks to Chris Diaz, marketing director, Kenya Airways at World Travel Market 2016. On the agenda are the new routes from the airline, the importance of the UK as a source market. Industry leading carrier Kenya Airways has been appointed Co-Sponsor of the upcoming World Travel Awards Africa & Indian Ocean Gala Ceremony 2016. The event will welcome hundreds of hospitality leaders from across the regions to Diamonds La Gemma dell’Est in Zanzibar, Tanzania, on April 9th. 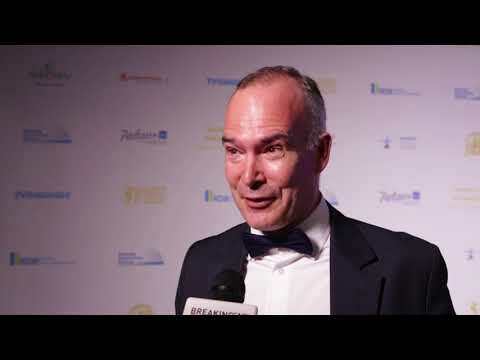 Having been selected as Co-Sponsor of the upcoming World Travel Awards Africa & Indian Ocean Gala Ceremony 2016, Breaking Travel News editor Chris O’Toole here talks with Richard Omoro, area manager for Kenya Airways, about the upcoming event and the part it is expected to play in the revitalisation of the airline.